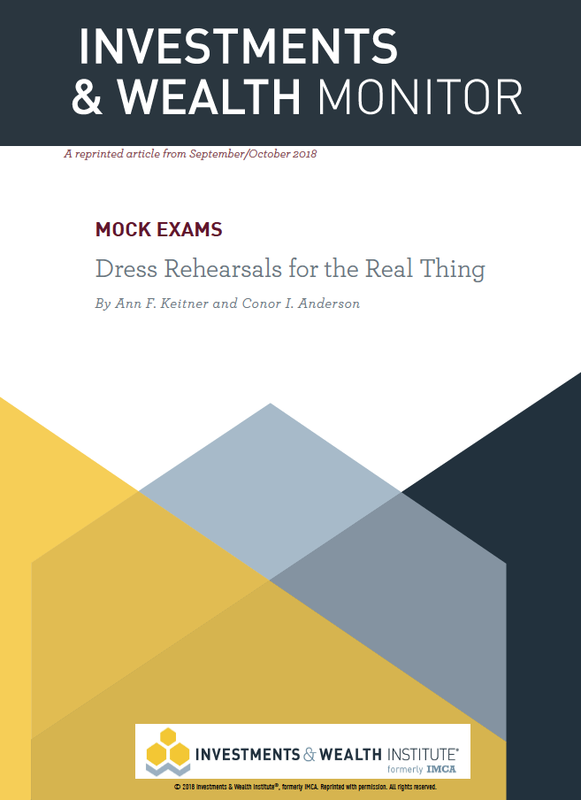 In the September/October 2018 edition of the Investment & Wealth Monitor Magazine, AdvisorAssist’s Ann Keitner and Conor Anderson wrote an article targeting CCOs on mock exams; discussing their importance and steps on how to run one. A mock exam is a valuable tool for a firm to assess their readiness for an actual regulatory exam. All advisors benefit from this exercise, including new advisors that have never been examined and mature advisors who have been through multiple regulatory exams.